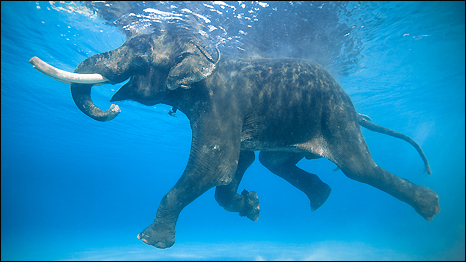 Swimming with Elephants Publications, LLC has a wonderful line up of poets releasing manuscripts in 2018. Some poets are releasing their second book with SwEP, while others are joining the parade for the first time. By forming a relationship with Sugar Booking Entertainment, we will be producing the books/ chapbooks of several of their touring poets this year, including Paulie Lipman, Wil Gibson, Mercedez Holtry, and Gigi Bella. Keep an eye open for new publications and events near you!